Wake Me Up Before You Go-Go-Wham! Don't Fence Me In-Harry Connick, Jr.
On The Atchison Topeka And The Santa Fe-Harry Connick, Jr.
A Lot Of Livin' To Do-Sammy Davis, Jr.
Can't We Be Friends-Sammy Davis, Jr.
Charade-Bobby Darin, Harry Connick, Jr.
Come By Me-Harry Connick, Jr. I Could Write A Book-Harry Connick, Jr. Recipe For Love-Harry Connick, Jr.
You Didn't Know Me When-Harry Connick, Jr.
A Nightingale Sang In Berkeley Square-Harry Connick, Jr.
Do Nothing 'Til You Hear From Me-Harry Connick, Jr.
Do You Know What It Means To Miss New Orleans-Harry Connick, Jr.
Don't Get Around Much Anymore-Harry Connick, Jr.
Easy To Love-Harry Connick, Jr. It's All Right With Me-Harry Connick, Jr.
Let's Call The Whole Thing Off-Harry Connick, Jr.
Love For Sale-Harry Connick, Jr.
Love Is Here To Stay-Harry Connick, Jr.
My Blue Heaven-Harry Connick, Jr.
Only You (And You Alone)-Harry Connick, Jr.
Where Or When-Harry Connick, Jr.
Basin Street Blues-Louis Armstrong, Harry Connick, Jr.
Do You Know What It Means To Miss New Orleans-Louis Armstrong, Harry Connick, Jr.
Nothin' New For New Year-Harry Connick, Jr.
Click below to download our Song List. This file lists songs for our band with a second list dedicated to our string quartet. • We have hundreds more songs so feel free to inquire about songs you do not see listed. • Some titles appear twice due to our library having multiple versions of the same song by different arrangers, or being listed again for holidays or as part of a medley. 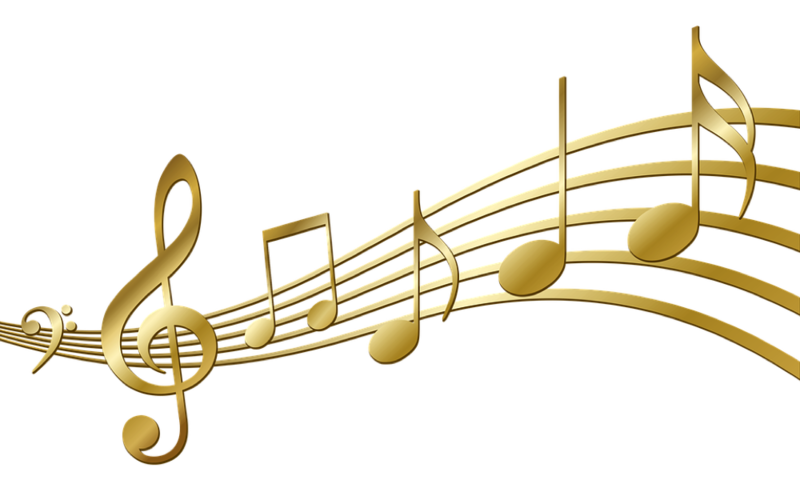 • Songs that include artists' names represent either the exact or closest versions our arrangements sound alike. • Many songs can be categorized under multiple styles. For example some pop could also be considered oldies, R&B, soul, Motown, classic rock, etc. Some big band jazz can be swing, pop, blues, Americana, folk, etc. Some big band jazz can be swing, pop, blues, Americana, folk, etc. • *Asterisks represent customized arrangements written by our own band members that no other band in the world has! • Italicized songs include string parts. • Be sure to visit our String Quartet page to view a list of our string quartet repertoire. Copyright © The Matt McCallie Orchestra, L.L.C.